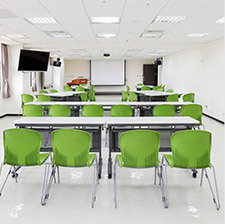 ﻿ Conference Space Rentals - 沃田旅店 MellowFields Co. Ltd.
With the comprehensive spatial applications offering diversified combinations and venue arrangements, Mellow Fields has a total of 12 multi-functional conference rooms that can satisfy customers’ various needs. 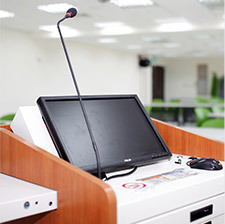 Equipped with advanced technology and internet connections, the rooms are ideal for seminars or used as classrooms. 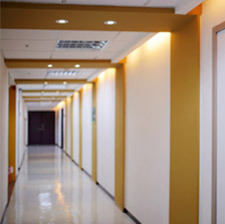 In addition, the Hall is designed for large gatherings. 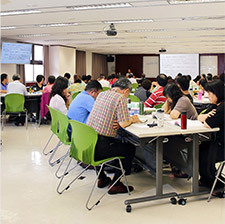 It can accommodate 400 guests, making it one of the best conference rooms in Taiwan. Our professional support and the staff members are kind and experienced, and with our abundant experience in organizing events, we are confident in ensuring the success of your conference.